I’ve been wanting to try this place… and now is my chance! 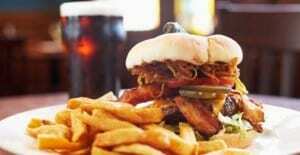 Today’s Voice Daily Deal is for $10 for $20 at Firkin & Phoenix Pub. "I Love School" Lunch Boxes - Candy Eyeballs!